Hyperledger, The Linux Foundation’s open-source effort for blockchain technologies, has announced that Caliper has been accepted by the Hyperledger Project Technical Steering Committee as the organization’s latest project. 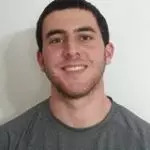 Caliper is a blockchain benchmark tool designed to measure the performance of a specific blockchain implementation with a set of predefined use cases. Hyperledger wants Caliper to be used by its other projects as a reference when building out frameworks and choosing blockchain implementations. A key component of Caliper is the adaptation layer. This enables the integration multiple blockchain solutions into the framework. The adaptor is implemented for each blockchain system under test and is responsible for the translation of Caliper NBIs (NorthBound interfaces) into corresponding blockchain protocol. The NBIs provides interaction with backend blockchain system. Hyperledger believes a common benchmarking tool is necessary because performance reports don’t often provide the source code, making it hard to validate the evaluation, and there are no common defined indicators. 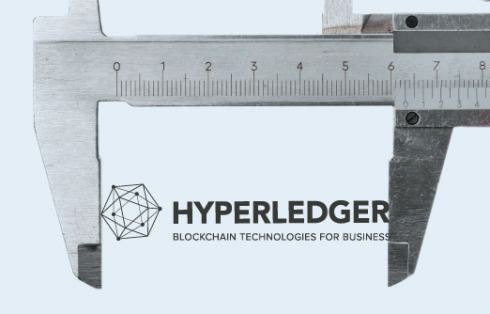 “Hyperledger Caliper is not intended to make judgments and will not publish benchmark results, but provide benchmark tools for users,” the team wrote. Currently, developers from Huawei, Hyperchain, Oracle, Bitwise, Soramitsu, IBM and the Budapest University of Technology and Economics are contributing to the project, and Hyperledger is encouraging more to assist.